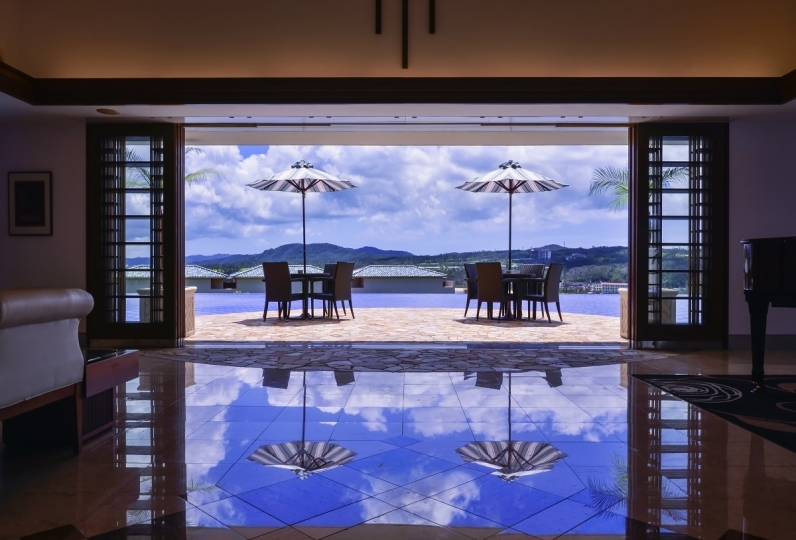 A club-style wellness resort where the emerald green ocean sits under a clear blue sky: This is The Terrace Club at Busena that promotes a healthy lifestyle. Let your heart relax as you give yourself over to the wellness program with its balance between exercise, nutrition, rest, and to the air filled with nature's ease. 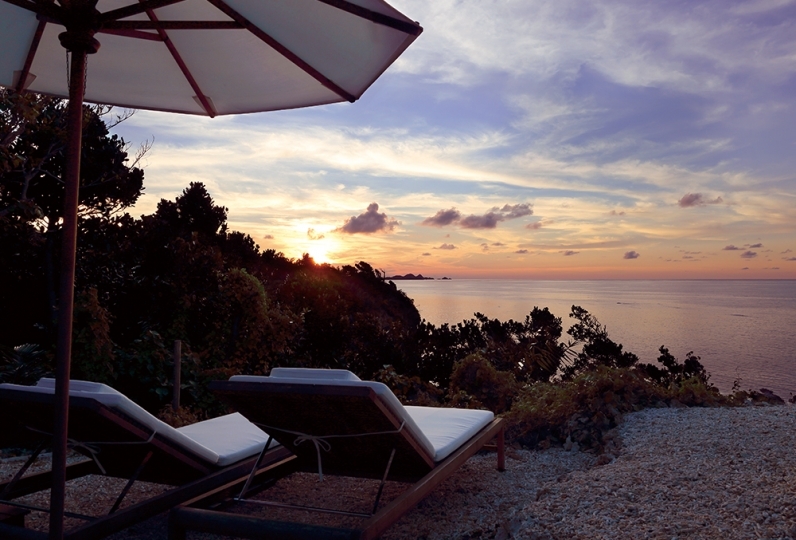 The most interesting is our Thalasso pool, with its waters directly from Cape Busena. The pleasure of the heated sea water and the revitalization of your body in the flowing water or jet bath provide a relaxation that brings ease and health to your mind and body. The guest rooms gaze upon the sea of Busena with the sound of the waves as the soundtrack: the color and smell of the beautiful expansive ocean are there as if for you alone and shows you luxury. The power of the nature of the bountiful south sets your mind and body free. Our mission to keep your mind and body healthy is also apparent in the food. 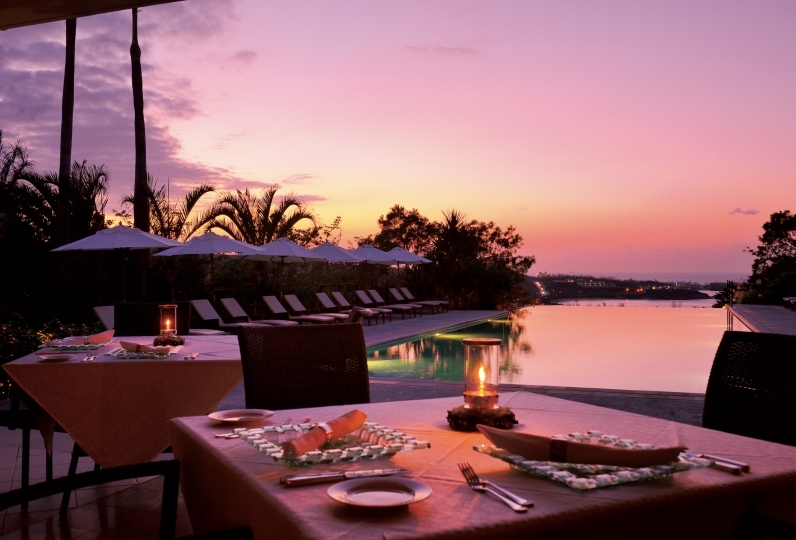 We invite you to experience the rare dishes, colorful with fresh ingredients of Okinawa, along with a drink that makes a special night complete. 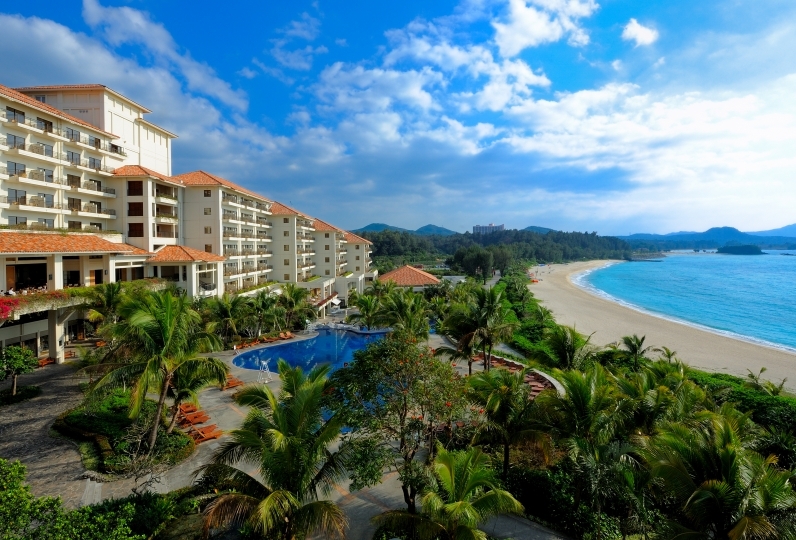 The wellness resort offers plenty of time for your mind and body to reset and your energy is recharged toward the future. Come with your spouse, your partner, your friends, or of course alone. 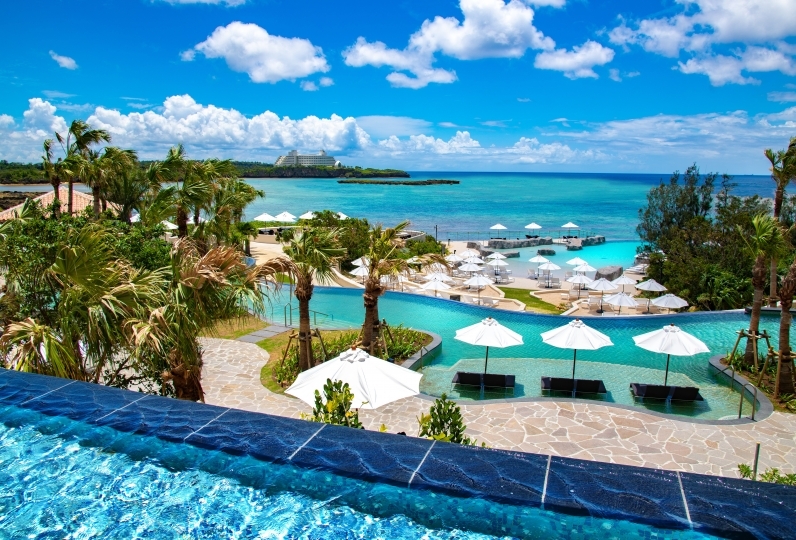 Remove yourself from your daily life and regain your shine before Okinawa's beautiful ocean. Set your mind and body free and experience a day off more special than any other. Thanks for the room service to prepare my request. Everything is perfect, good room, good facilities and good stay exper... Read more Thanks for the room service to prepare my request. Everything is perfect, good room, good facilities and good stay experience. Thanks for the room service to prepare my request. Everything is perfect, good room, good facilities and good stay experience. It was a pleasant five days thanks to the great service from our staff. Thank you very much. I would like to disturb you again. It will be a message from the end of time, but it was a wonderful stay. The hospitality of the staff, the rooms, the environment, everything gave my heart a great deal of excitement. I am a captain saying, “This is the world! I can go anywhere!” I do not feel like a turning point. I am grateful to you for going there. Thank you very much for the staff, nice time. A stylish continental cuisine dining that proposes health, incorporating Asian taste and local ingredients. This is a lounge and bar with a library for you to further enjoy your stay. We serve authentic afternoon tea during the afternoon and become a bar during the evening. We offer a space where you can be at ease during your Thalasso spa treatments. Serving healthy snacks and herb teas. We offer cocktails, soft drinks, and snacks that you can enjoy at the poolside. 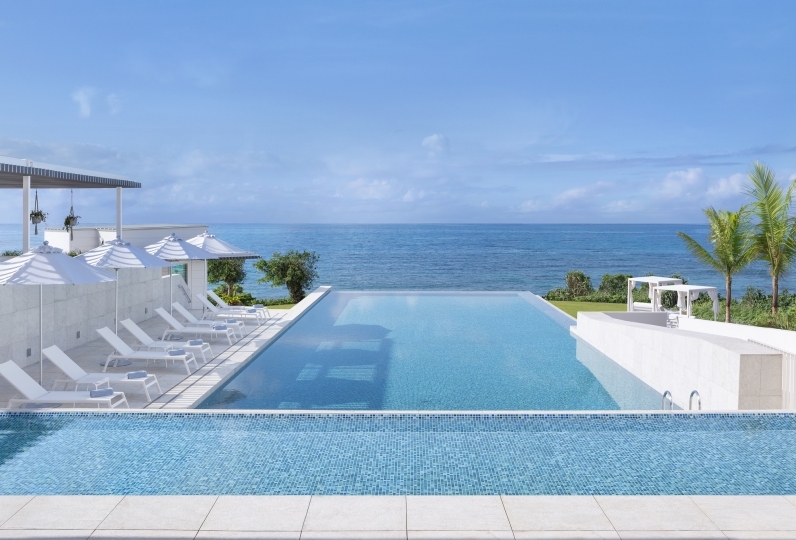 An outdoor heated multifunctional seawater pool using water from Cape Busena. Enjoy the pleasantness of the heated seawater (33 to 36 degrees Celsius) and the relaxation and revitalization that comes from the current zone and jet bath functions. We have an outdoor pool, training gym, dry sauna, steam sauna, and relaxation room. If you are using the training gym, please dress appropriately. · We refuse facility use on site to non-hotel-guests. · Inside the hotel facilities, we will make the whole building including the guest rooms a non-smoking facility. · We do not accept exposure of any tattoos, including body art (tattoo, paint, stickers etc.). Maintenance work on Thalasso pool will be conducted during the following period. *For "Bio Tour," we have prepared an alternative. We offer a free shuttle bus from The Naha Terrace within the city of Naha. (Times: 9:30am and 2:30pm) If you wish to use this service please inform the butler service by 10pm the day before. At the Terrace Hotels, we offer a special car hire service. The ease of the ride and the quality of the high class brings a luxurious feel to your sightseeing or business ventures. If you wish to make use of this service, please inform us when you make your reservation. 47 of people have viewed this page within the past 24 hours.